The Oasis range is an extensive range of reusable 100% silicone gel pads and positioners that provide effective protection and comfort to the patient during all surgical procedures. It is the first range of products launched by Trulife in the OR field and remains a market leader in gel pads and positioners. The Oasis Elite range combines lightweight foam with silicone Trugel to provide superior pressure relief and patient protection in the OR. The foam and gel work together to conform to the body shape and distribute the weight evenly. Oasis Elite products are more than 50% lighter than comparable gel-only products. Not only do they provide superior pressure relief, but they are designed for easier handling and manipulation by medical personnel during preparation and surgery. Oasis Elite products meet all the requirements for specific positioning in key procedures. The products are lightweight, versatile and provide excellent stability. The Azure range is the most advanced and innovative range of products available in the OR today. Each product consists of two independent protective layers that work in combination allowing the moulded products to effectively conform to the individual user’s shape in a more contoured and less structured manner, resulting in effective protection against nerve damage and skin breakdown. Compact, small, and light, easy to carry. With LCD display of measurement and pleth. With audio and visual alarm. Storage and review of patient's trend data up to 36 hours which is never lost even when power is off. Three kinds of power supplies: AC power, built-in rechargeable Ni-MH battery, and common AA alkaline or rechargeable batteries. 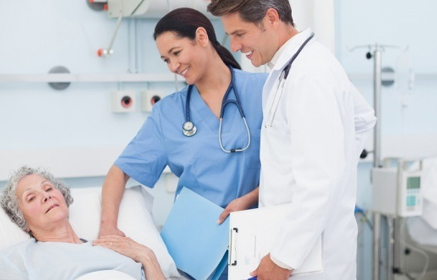 Patient's trend can be transmitted to a personal computer for display, saving, and printing. Suitable for adults, pediatrics, and neonate patients. 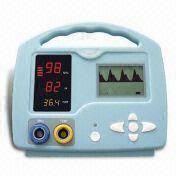 Table pulse oximeter can be applied in the hospital's operation rooms, ICU, clinic section offices, out-patient departments, sickrooms, and emergency treatments. Monitoring parameters: SpO2, PR, pleth, pulse strength, and temperature (optional). Signal sockets: SpO2 socket, PR socket, temperature socket (optional), adapter socket, and PC communication socket. Type: 128 x 64 dot matrix homochromy LCD and dual-color LED (red and green). LCD display area: 46 x 32mm. LED display area: 35 x 58mm. LED: dual-color (red and green) and homochromy LED.